Performance is in our DNA, and we believe it’s best achieved when the car responds instantly and instinctively to the driver. When you no longer have to think about asserting control, and instead feel it. 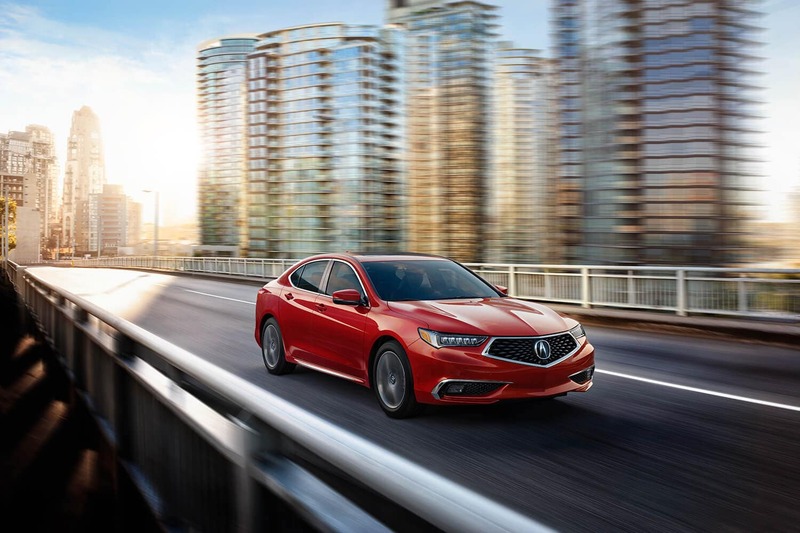 From the beginning, the 2020 Acura TLX was created with an unrivaled level of precision. Every detail meticulously crafted, and all with the single-minded goal of designing the world’s most cutting-edge, experience-boosting, driver-first performance vehicle. And it’s what Precision Crafted Performance is all about. 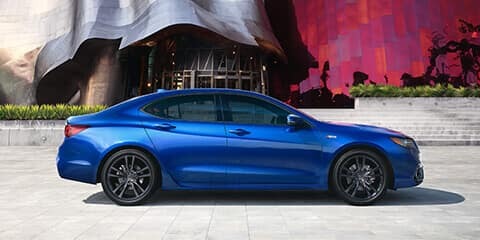 This is the 2020 TLX. 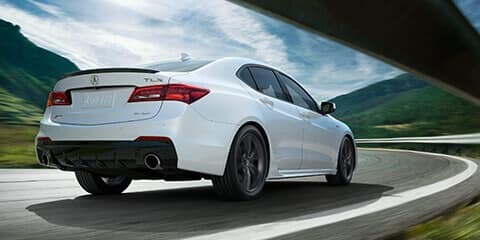 While the TLX’s available 290-hp V-6 and 206-hp inline-4 definitely get it done in a straight line, the TLX was built for the corners. 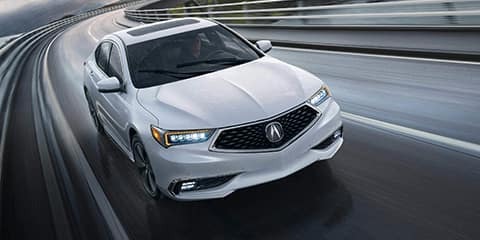 We believe cars should respond instantly and instinctively to the driver’s input, and with innovative handling technologies such as Precision All-Wheel Steer, available Super Handling All- Wheel Drive, and Agile Handling Assist, the 2020 TLX delivers a direct connection to both car and road. 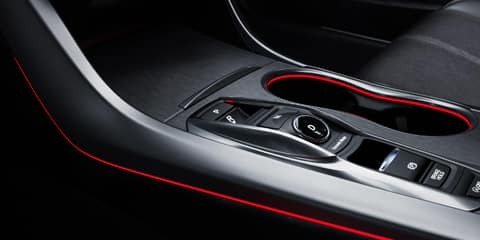 For an even more engaging experience, put full manual control of either the 8-speed Dual-Clutch or 9-speed transmission at your fingertips with race-inspired Sequential SportShift paddle shifters. The world’s first Precision All-Wheel Steer (P-AWS) system on a production vehicle changes the game for front wheel driving, independently adjusting the rear wheel toe angles for increased agility and stability while cornering, changing lanes or braking. Conquer the curves and the weather with available torque-vectoring Super Handling All-Wheel Drive (SH-AWD). Power gets distributed to the wheels that need it for seamless power transitions and supreme control. Requires V-6 engine. 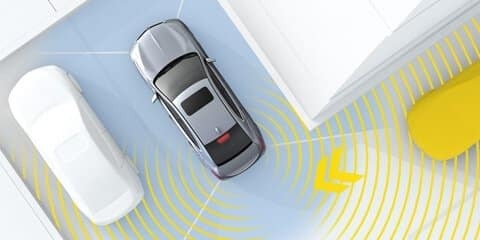 Gone are the days when a dynamic driving experience was limited to Drive, 1st, 2nd and 3rd. 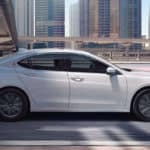 With the new Integrated Dynamics System (IDS), TLX owners not only enjoy an 8-speed dual-clutch or 9-speed automatic transmission, but four unique driving modes: Economy, Normal, Sport and Sport+. 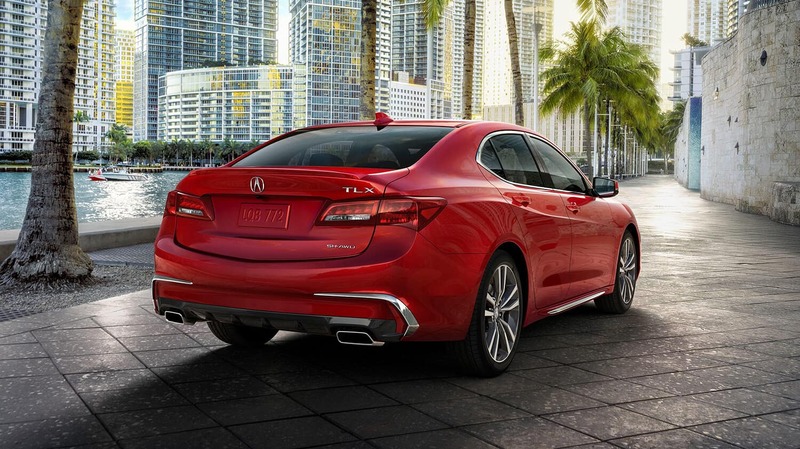 The standard TLX engine is anything but standard. 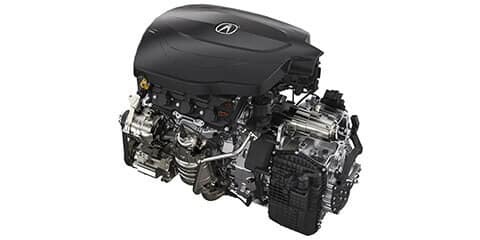 The aluminum block, direct-injected 2.4-liter inline-4 powerplant delivers 206 high-revving horsepower at 6800 rpm, 182 lb. ft. of torque at 4500 rpm (both SAE net). Its light weight helps make handling nimble and fuel economy ratings notable. 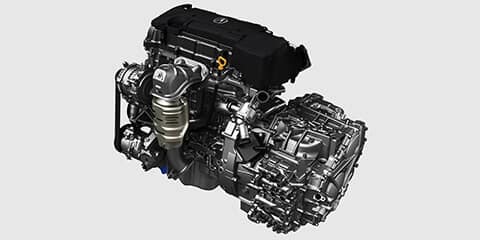 The optional – and exceptional – engine choice for the TLX is a highly potent 3.5-liter, 290-horsepower V-6 engine (@ 6200 rpm, SAE net) with direct fuel injection, Variable Cylinder Management (VCM) and an i-VTEC system. 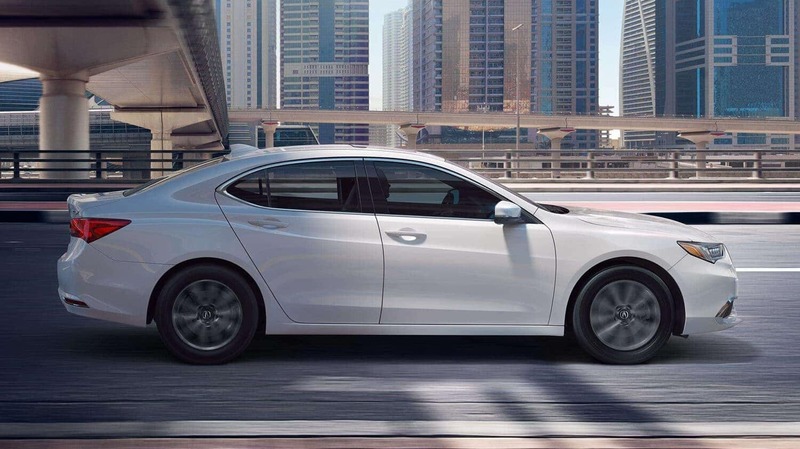 Super Handling All-Wheel Drive (SH-AWD) is the ultimate sport handling choice for the TLX. This available sophisticated system boosts high-performance dry-road handling while providing the same all-weather advantages of conventional all-wheel drive. By continuously directing engine power to match weight distribution, available traction, driver input and other conditions, SH-AWD provides seamless power transitions and liberating agility. 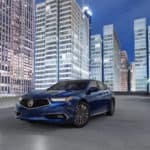 Inspired by the Acura Precision Concept, the 2020 TLX was designed to reflect the bold and distinctive future of Acura vehicles. 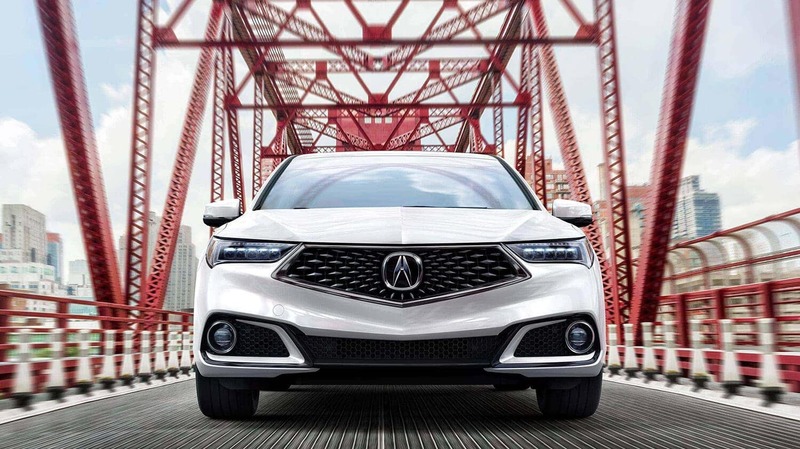 Highlighted by our Diamond Pentagon Grille and featuring a low, wide stance that prioritizes precision handling, the aggressively sculpted TLX delivers a sporty and modern look that speaks to the exhilarating performance to be had behind the wheel. 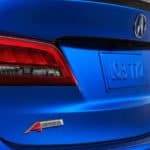 For even more elevated design features, auto enthusiasts can opt for the Advance Package or the sport-centered A-Spec Package. On the road, visibility matters most. 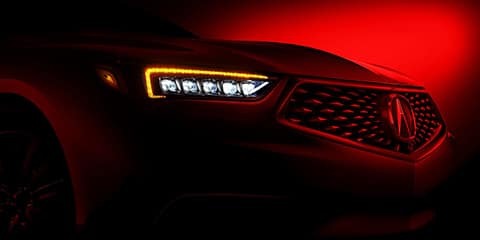 Jewel Eye LED headlights provide impressive down-road visibility with an intense, wide beam of light that mimics natural sunlight to help view colors more vividly and reduce fatigue at night. 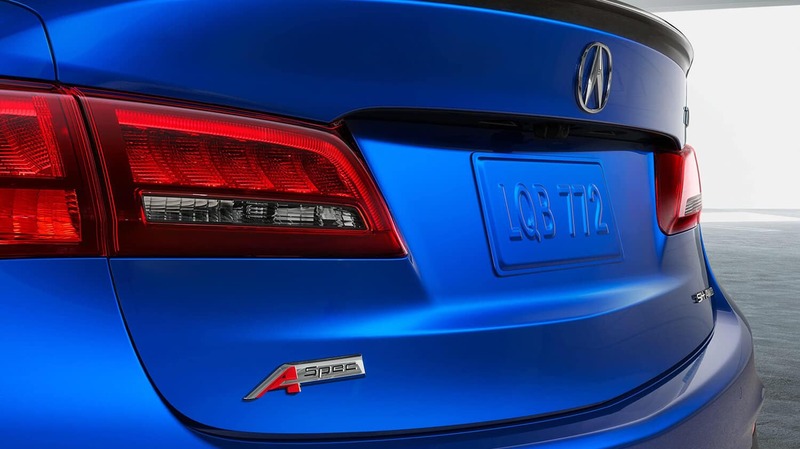 The available A-Spec Package underscores the sport performance of TLX. Adding to the dramatic stance are round LED fog lights, a dark chrome finish trim, exposed rounded dual exhaust outlets, and a gloss black decklid spoiler. 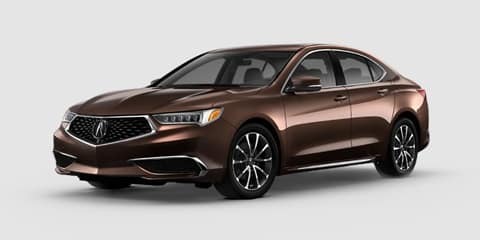 Complete your TLX with a premium paint finish which is applied in a series of tinted clear coats for incomparable chromatic color and bottomless layered depths. 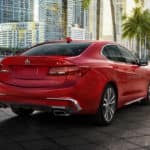 The 2020 model year welcomes four, new paint colors to choose from. 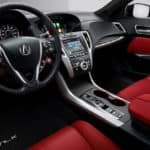 The cockpit of the 2020 TLX was designed to support the driver and front passenger by creating a personal sanctuary where every performance-inspired detail is deliberate and intuitive. 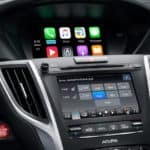 The center stack features two display screens, one dedicated to phone, navigation, and information, and a second that is touch-friendly and controls audio and climate functions. 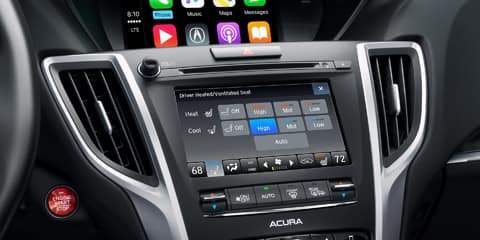 Every element in the 2020 TLX was meant to bring car and driver closer while enhancing connectivity and convenience. 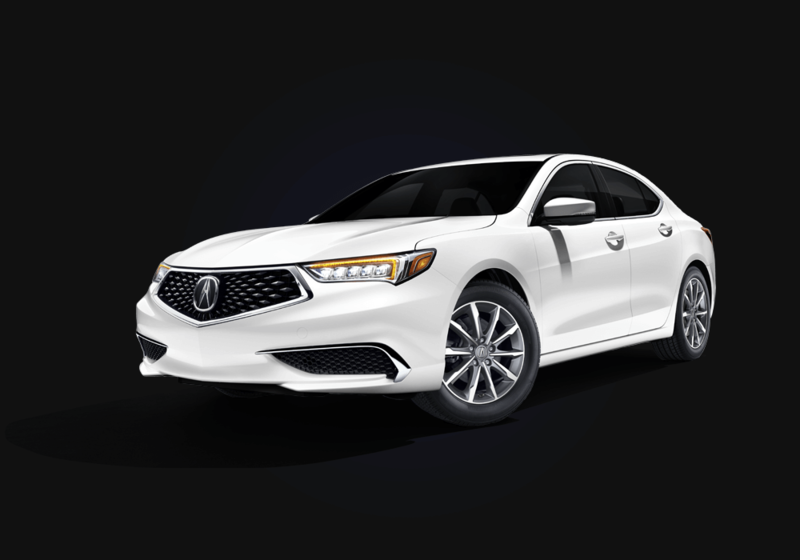 Our A-Spec Package celebrates the sport performance of TLX. 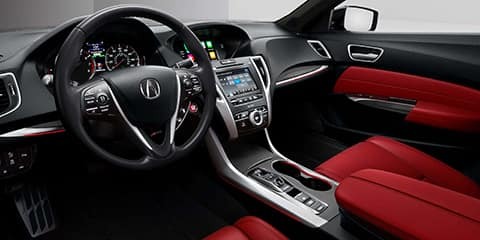 Inside, the exclusive NSX-inspired red leather or black Alcantara-trimmed interiors are complemented by a black headliner, contrast stitching, red LED ambient lighting, brushed-aluminum metal-look trim and deeply bolstered sport seats. Available ambient lighting gives a sophisticated finish to cabin surfaces. 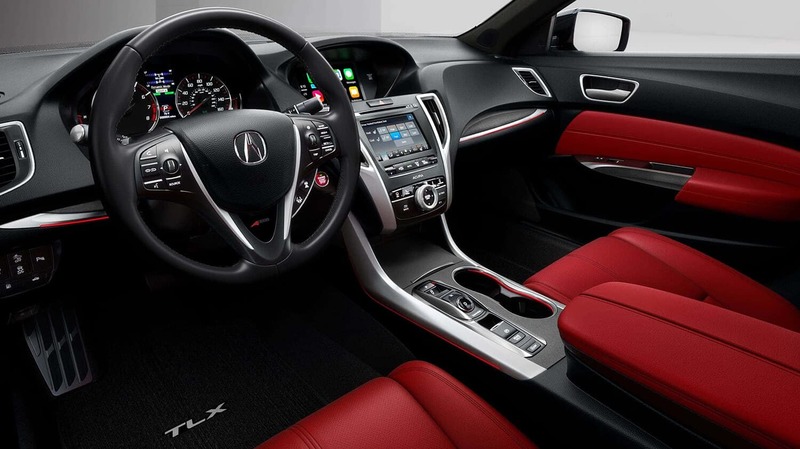 The A-Spec Package has distinct red LED interior lighting, while the Advance Package is illuminated in white. The impressive look amplifies human-centered performance. 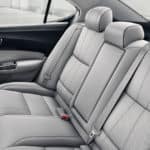 Ease into seats designed for all-day comfort and lateral support, durably crafted from top grain Milano leather for a bold, modern look. Included with Technology Package. 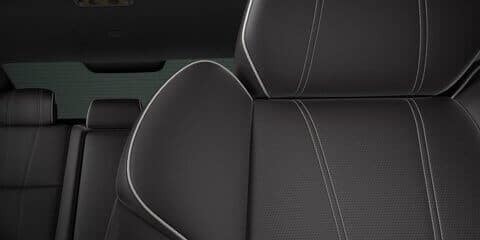 Piping and stitching available on V-6 only. The On Demand Multi-Use Display (ODMD) provides exactly what you need at your fingertips. 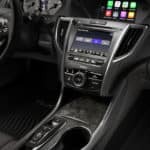 This intuitive eight-inch touchscreen consolidates the controls and information for audio, climate control, phone and more. 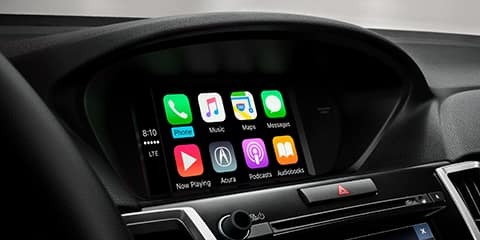 Standard equipped on every 2020 TLX, Apple CarPlay and Android Auto integration keep drivers connected with apps, text messages, emails and music via their iPhone or compatible Android device. 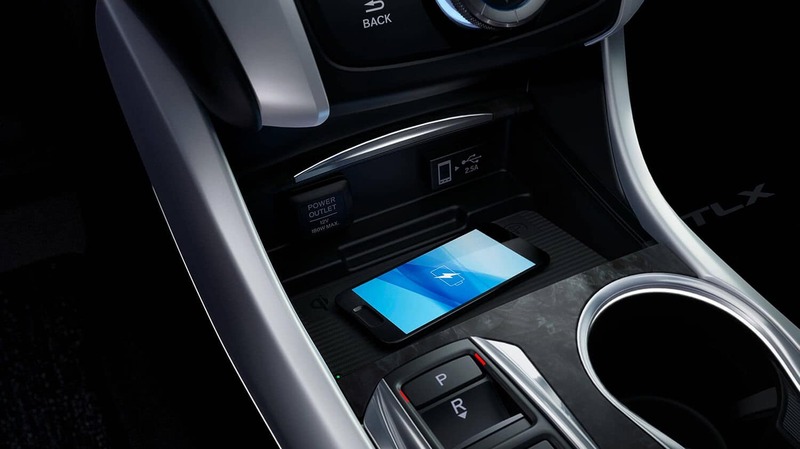 Listen to music, access phone capabilities and charge your device wirelessly in the 2020 TLX. 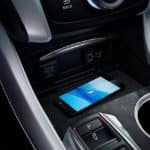 Experience the effortless convenience of available Qi-compatible wireless charging to keep your compatible smartphones connected and powered for the everyday. 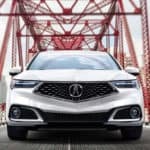 Acura’s goal is to help create a zero-collision society, and the AcuraWatch suite of advanced safety and driver-assist technologies is in line with that vision. 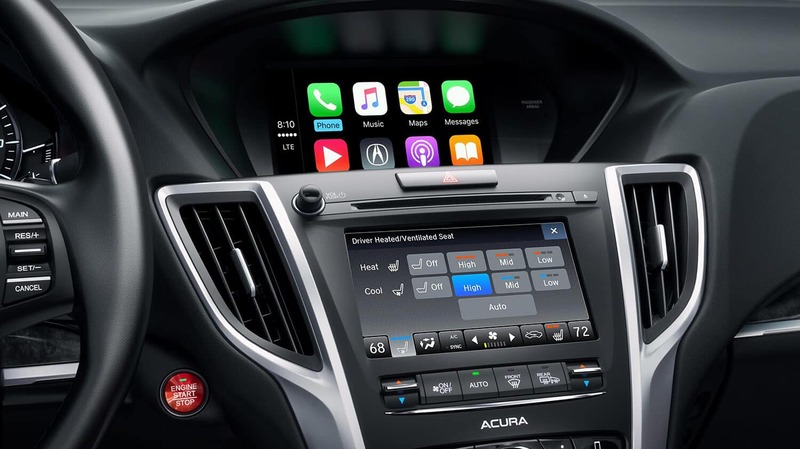 AcuraWatch—standard on every 2020 TLX—is a network of systems designed to increase awareness and support the driver, working to help prevent, avoid, and mitigate impacts. 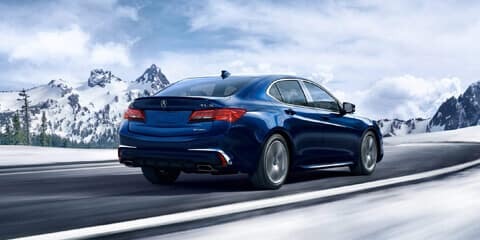 Sensors continuously monitor the TLX’s surroundings and can warn of potential threats, provide steering input to help keep you in the center of a detected lane, help brake to maintain a set interval from cars ahead, and emergency-brake to help avoid frontal collisions. 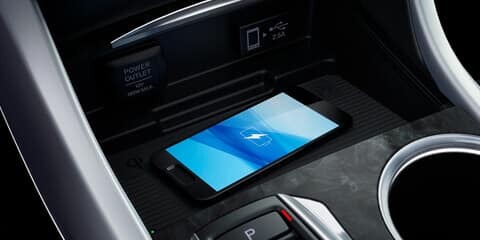 You’ll feel more connected to your surroundings than ever before inside the 2020 TLX. 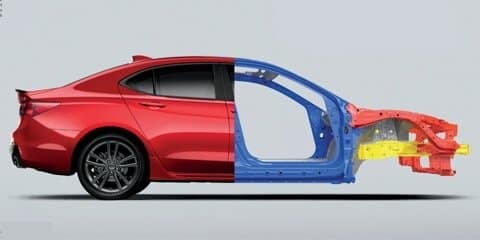 To enhance occupant protection and crash compatibility in frontal collisions, the Advanced Compatibility Engineering (ACE) body structure uses ultra-high strength steel and a network of connected structural elements to disperse front impact energy so less force is transferred inside. 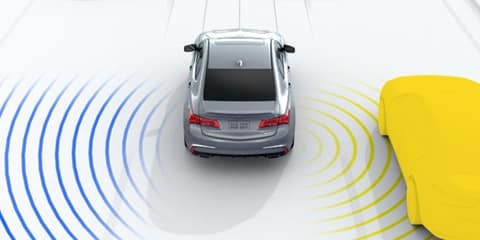 If the TLX detects a vehicle in an adjacent lane’s alert zone while going over 20 MPH, an indicator appears. If you signal in the direction of that vehicle, the indicator flashes and a warning beep sounds. Included in the Technology Package. Gain awareness of vehicles detected approaching from either side when backing up. 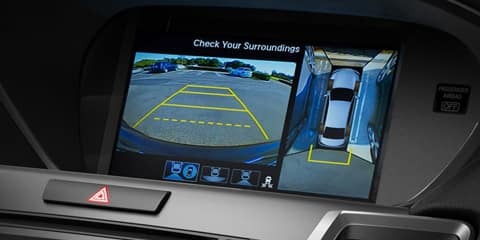 Using the Multi-View Rear Camera, sound and arrow indicators will alert you when an approaching vehicle is detected. Included in the Technology Package. 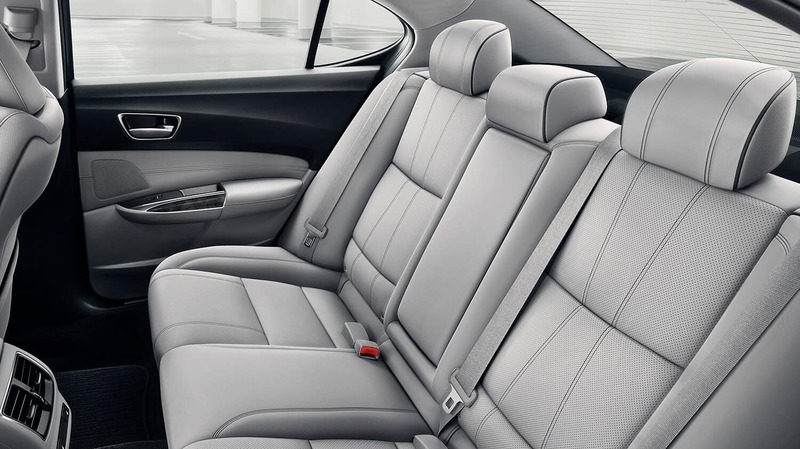 Experience a heightened sense of your surroundings with the Advance and A-Spec packages. 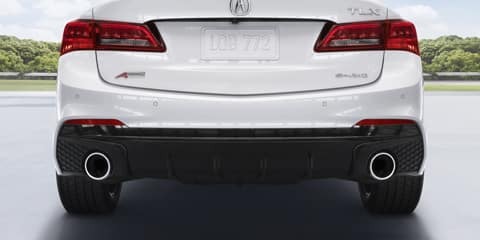 Our innovative parking sensors detect when the TLX is getting close to an object or surface with a series of beeps, which sound more rapid as you get closer. 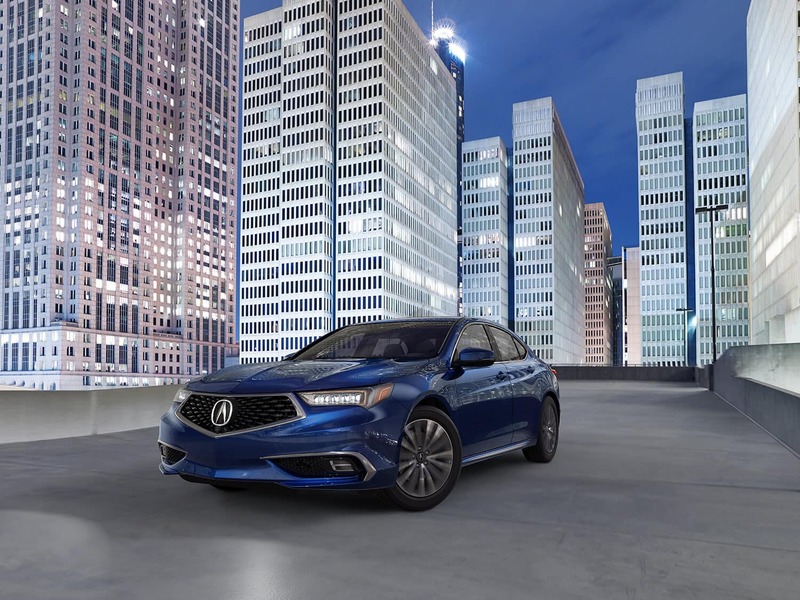 The TLX Advance Package comes with a Surround-View Camera system for an unparalleled vantage point while parking. With six unique camera views, it also helps to uncover blind spots and potential obstacles. 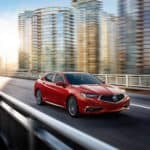 Find the 2020 TLX at the Wisconsin Acura Dealers location nearest you today! ** Based on 2020 EPA mileage ratings. Use for comparison purposes only. 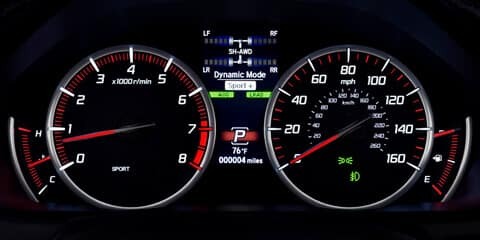 Your actual mileage will vary, depending on how you drive and maintain your vehicle, driving conditions, battery pack age/ condition (hybrid only) and other factors.